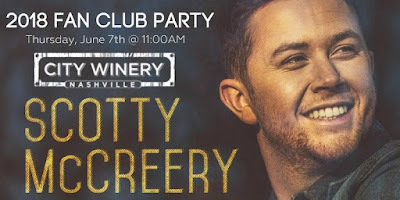 2018 Scotty McCreery Fan Club Party Tickets On Sale Now! 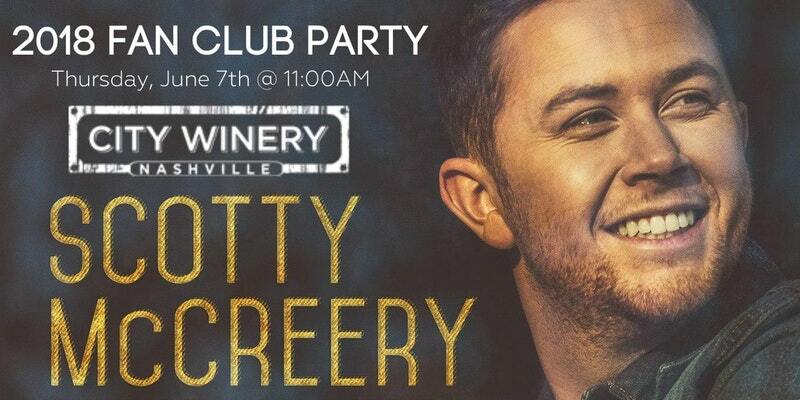 Tickets include: A mini performance by Scotty, question and answer session, lunch, surprise souvenir, door prizes, photo with Scotty and more! This is open to all ages.